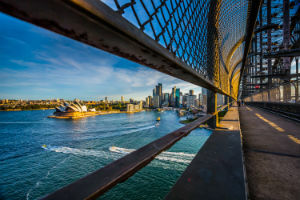 MSP in Australia: Are you sourcing the best talent with your current solution? Australia accounts for 50% of the total Managed Service Provider (MSP) spend in the Asia-Pacific (APAC) region, making Australia one of the biggest players. But are organizations truly confident that their MSP solutions are delivering the highest quality talent possible? The Australian MSP market is highly competitive, but with so many solutions available, you need to be confident that the implementation service you are getting is of the highest possible standard and not just an embellished master vendor system. Are you 100% sure that your current MSP is delivering the best talent for your needs and resulting in quality hires, alongside meeting all of your other expectations, such as improving time-to-fill and reducing costs? 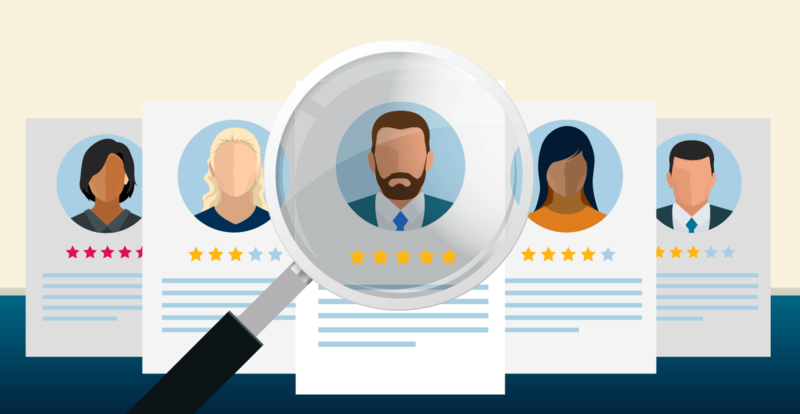 An ongoing talent shortage for specialist roles is currently affecting hiring rates in Australia, with data from the Department for Employment showing that organizations are leaving vacancies empty or hiring poor-quality candidates as a result. This means having an MSP that is able to source the specialist talent that is available is key for a competitive advantage. For example, June 2016 figures from the Department for Employment show there was a national shortage of talent for several healthcare, construction and engineering positions, including sonographers, optometrists, stonemasons and mechanics, to name just a few. However, many other sectors are also experiencing recruitment difficulties, placing them in need of an effective talent sourcing solution. How do I know if I’m getting the best talent from my current MSP? Do you know how much experience your recruiters have in your industry? Are you aware of their past candidate quality success rate? Does your MSP team have the ability to implement a solution that will generate consistent high-quality results? At Allegis Global Solutions (AGS), we can provide you with a next-generation MSP solution that's proven to generate successful leads for organizations worldwide. What does the AGS MSP in APAC team look like? 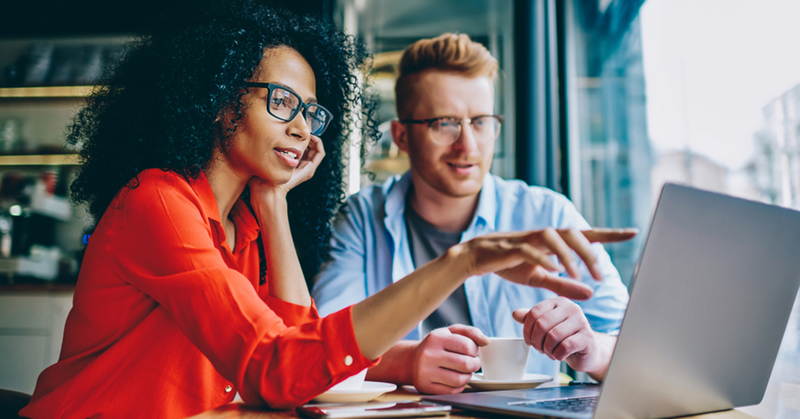 At AGS, we have an MSP solution designed specifically for businesses with a large contingent spend, but why should you choose to partner with us for your talent sourcing needs? We have a 91% success rate when it comes to securing a quality hire first time. We've recently secured a deal with a global oil and gas company to help with its talent acquisition needs. Between 70% and 80% of AGS's MSP tech spend lies with SAP Fieldglass, the biggest technology partner for MSPs across the APAC region. We have a presence in more than 60 countries across the world. Our MSP services remain vendor-neutral while managing more than 1,900 recruitment suppliers. What's more, in APAC, we have 750 team members on the ground working diligently helping to support recruitment functions for our clients, with a dedicated team based in Australia - our contingent workforce solutions team led by Steve Tolen, AGS Business Development Director, who explains, "You need to think about whether it's time to upgrade from your current solution. There are a lot of businesses that have had an MSP solution for two or three years and it's no longer doing what they originally wanted it to. Your current MSP may have given you the cost savings you were originally after, but is it still giving you the best talent and supplier management? If just 70% of your roles are being filled, that's no longer good enough." Furthermore, it’s not only these factors that need to be reviewed with your current MSP, but you also need to consider how your solution can cater for the changing nature of how work now gets done. Arun Srinivasan, Senior Vice President of Strategy and Customer Operations for SAP Fieldglass explains: "Nearly 40% of the workforce is comprised of flexible workers and that number is showing no signs of slowing down. To remain competitive, businesses need to engage and optimize all forms of talent, from full-time employees to contingent workers, independent contractors, consultants, freelancers and more." Therefore, it’s vital that your MSP provides you with access to a technology solution that provides your business the transparency and scalability that’s essential in an increasingly agile job market. If you're concerned about the ability of your MSP to source the best talent for your needs, find out how AGS can help you to improve your MSP experience here. Dave Barthel has focused his career around helping global organizations derive value from various talent management programs. He has significant expertise in global MSP and RPO programs, with many Fortune 1000 companies. He has been a keynote speaker on the topic of various talent management programs for organizations such as SIA, HRO, Sourcing Interests Group and ProcureCon. Dave has served for 18 years in various roles in the Allegis Group operating companies prior to his promotion to Managing Director. Dave began his career with Allegis Group as a technical recruiter for Aerotek Data Services Group division in Warren, Michigan. He was promoted into sales, and two years later was promoted to a Business Development role in TEKsystems’ Managed Services Group. In this role he was responsible for sales and marketing of their solutions-based services. In 2004, Dave launched TEKsystems’ Application Development outsourcing business. 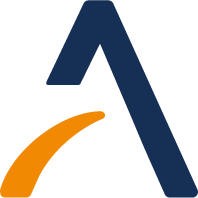 In 2007, Dave was promoted to Director, Workforce Management Solutions within Allegis Global Solutions (AGS) where he was responsible for the sales and marketing of AGS’ managed services programs (MSPs). Dave’s success and his ability to sell and manage complex engagements led to his promotion to Executive Director, Human Capital Solutions in 2009. In this role, he was responsible for crafting the appropriate solution to meet customers’ needs, the customer alignment throughout the engagement and is focused on supporting the Business Development, Implementation and Operations teams to successfully deliver world class MSP solutions. In 2009, Dave was promoted to Executive Director, Human Capital Solutions where he was responsible for working with all functional groups within AGS to ensure seamless global delivery. Dave also is involved with AGS global growth. He is also responsible for working with our global partners to ensure consistency in service. In 2012, Dave took on additional responsibilities for AGS’ overall strategy and execution in Latin America. Dave attended Central Michigan University. He currently resides in Grosse Pointe Farms, Michigan with his wife Jen and two children.